Sleeping pack, also known as sleeping mask is a mask that is applied before bedtime and stays on your face overnight to deliver skincare benefits, as its name suggests. Think of it as a moisturiser. How is it different from a moisturiser? Most sleeping packs in the Korean beauty market is in a gel formula. The gel, after partly absorbs into the skin, it forms a protective film over the skin. This film, is able to retain the moisture within the skin, and delivers skincare actions over a period of time. They usually last a lot longer than normal creams or lotions in terms of moisture retention. That said, the texture of sleeping masks varies from brand to brand. I’ve used ones that are more dense and sticky and ones that are light and water-like. Denser formulas tend to contain more oils and provide nourishment to skins that are dehydrated, stressed or ageing. Due to the density of oils, they also take longer to be absorbed into the skin. Some of them can feel sticky before they are fully absorbed into the skin. This also means that once they are absorbed, they last longer on the face. Lighter formulas contains more water and are suited to people to with oily or blemished skin. They are normally more easily absorbed into the skin. However, they do not deliver as much nourishment to the skin and their actions diminishes quicker. I personally prefer the ones with lighter texture, and non-sticky. 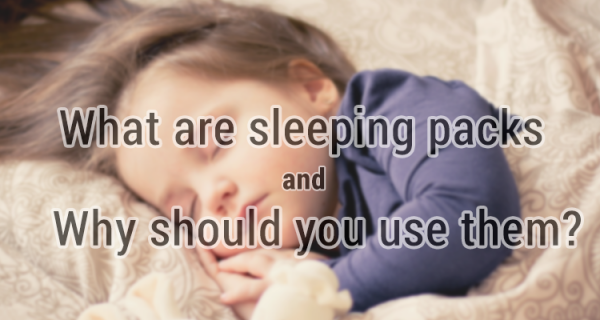 What should you expect from applying sleeping packs? Although there are so many kinds of sleeping packs in the market that targeting at different skin problems, there are a few basic benefits that are offered by all sleeping packs. Hydration is the most basic effect that all sleeping packs offer. You skin should feel like they’ve been injected with water, feeling plumped, bouncy and lifted. I firmly believe in hydration. I believe once your skin is hydrated, it’ll be able to solve 50% of skin problems. Oily skin for example, could be caused by dehydration. Because your skin is dehydrated, that’s why it produces oil to compensate for the loss of water and ruins your skin’s oil-water balance. This excessive oil then melts your foundation, clogs your pores and causes acne. Wrinkles and saggy skin are almost definitely caused by dehydration. Unfortunately, they cannot be easily reversed by putting more water to the face. That is why prevention is so important in anti-aging care. Hydrated skin also improves the application of your foundation. Foundation would glide on smoother and adhere to your skin better. Your face would appear less powdery and looking more natural. Although hydration is such a fundamental concept in skincare, sleeping pack is the one product that does it the best. It not only injects moisture into the skin, but also keeps them retained for a longer period of time. This effect actually follows on from the last point of hydration, but I thought mere hydration would not achieve this effect, therefore they’ve been separated. I’m not sure if any of you heard of “Cica-Care”. It is a silicone gel patch that is amazing at wound healing. I’ve seen heavily burnt skin with deformed surface recovered to 80% from using this product alone. This is because skin repair itself a lot better under hydrated condition where oxygen can be delivered, and unfortunately, we are not naturally moist. Sleeping packs work in a similar way. 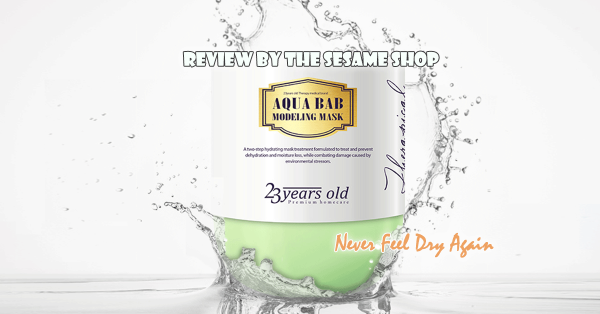 By locking in the moisture on the skin it allows oxygen and nutrients to be delivered into the skin and assist in the process of repair and regeneration. This is why every time I applied a sleeping pack, my acne would become a lot smaller the next morning. If the above is not sufficient to convince you, I have two more reasons for you. You may not agree with me on this one, but I think sleeping packs are very convenient to use. It is an extra step in your skincare routine, but if you compare with other masks, it takes almost no time to implement. Ok, maybe 30 seconds. I found myself reaching for sleeping packs on lazy days when I know I need to inject some moisture into my skin but have no time for a sheet mask. You can also use it in place of your usual moisturiser. Most sleeping packs I’ve used are from the Korean “road shop brands” (their terminology for non-department store brands or drug-store brands if you like), and they work well enough. 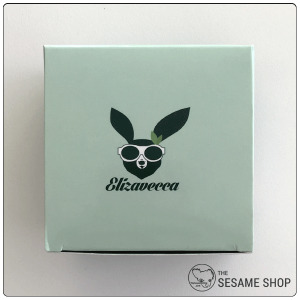 Their price is normally around 10,000 won to 20,000 won, which is about AUD$10~$25. They normally come with 100ml of product which is double the size of a standard 50g cream. Are you a convert yet? Below are some examples of sleeping packs I’ve used and would recommend. As mentioned above, most of them work similarly and it all depends on what you prefer. This is my favourite sleeping pack. It has a watery consistency that spreads easily on the skin. It works so well with my oily skin and has given me the moisture I need but never caused any breakouts. If you are having issues with sleeping packs being too moisturising, I highly recommend this one. It contains pumpkin extract which is a natural enzyme that removes dead skin cells and “peels” the skin, revealing its soft and smooth texture. My skin always feel so soothed and relieved after using this mask. This is another sleeping pack that feels like water when applied. It contains 50,000mg of collagen, which is half the content in the tub. Its collagen contents are derived from pig’s skin, not sure if that’s why it smells slightly odd to me. This mask definitely feels more nourishing compared to the Too Cool For School Pumpkin Sleeping Pack. If your skin is feeling tired and needs a bit of collagen boost, this pack is a good choice. This is the probably the most nourishing sleeping pack I’ve ever used. It is called “The Black 17” because it contains 17 kinds to black food complex. It has a thick gel consistency therefore feels tacky when applied to the face. It also takes a bit of time to absorb into the skin. Once absorbed, it forms a thicker layer of film on top of the skin and provides deep hydration and nourishment to the skin. This product is suited for people with dry or aging skin. This product has been defined as a cream by O.S.T, but I feel it lies between a cream and a sleeping pack. It has a gel cream texture similar to a snail cream, but minus the stickiness. I found this cream also forms a film on top of the skin just like a sleeping pack. It contains Vitamin C for micro-exfoliation and brightening effects. This cream would be good for people who are looking to lighten their hyper-pigmentation or spots. Yes, your lips need lots of love too. I cannot recommend this product enough. It’s perfect for everyone, because I’ve never known someone who doesn’t have dry lips. 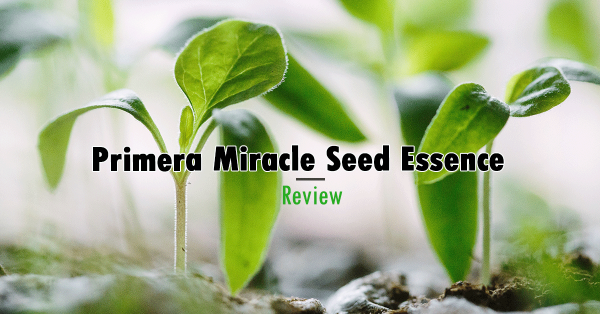 Check out my full review post here. Sleeping packs are designed to be used at the very end of your skincare regime at night, so that it can lock everything in and amplify all the benefits delivered by your skincare products. However, if you are using a heavy cream as part of your night regime, I suggest choosing one of the lighter consistency sleeping pack, so that your skin is not over-moisturised and feel “suffocated”. With the more dense consistency sleeping packs, I tend to use them in place of my night moisturiser. Sleeping pack should be a necessity in everyone’s skincare regime. 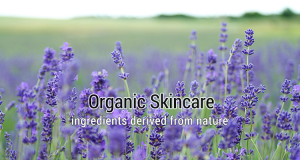 Its effects in hydration and skin regeneration and repair is incomparable among other skincare items. It’s affordable and easily incorporable. With the amount of variations available in the K-beauty market, you would always find one that suits you. Check out our shop for sleeping packs we have in stock. So are you a convert yet? Or maybe you’ve already been loving sleeping packs as much as I do. What is your favourite sleeping pack? This entry was posted in Skincare and tagged anti-aging, hydrating, mask, sleeping mask, whitening. August Promotion – Free Sheet Mask! !